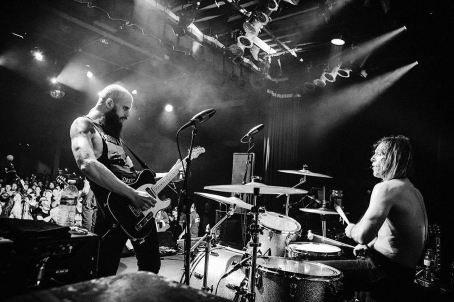 Gold & Grey, the forthcoming album from Baroness, is slated for release on June 14 via Abraxan Hymns. A new video for the band's latest single, “Borderlines,” has surfaced. The song captures a long haul trajectory, blending the melodic with the heavy in a pummeling yet precise, rifft-tastic power. 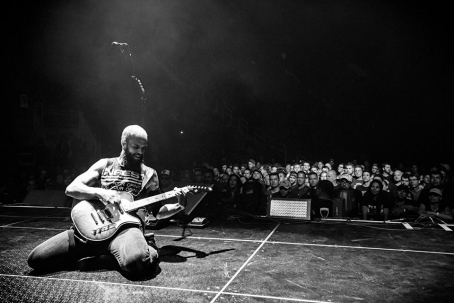 Baroness will be headlining Decibel Magazine's Metal and Beer Fest on Saturday, April 13 at The Fillmore Philadelphia. Sometimes in the midst of the external consuming chaos, one can tap into music as a means of temporary solace. Tonight’s show at Union Transfer provides such an outlet. 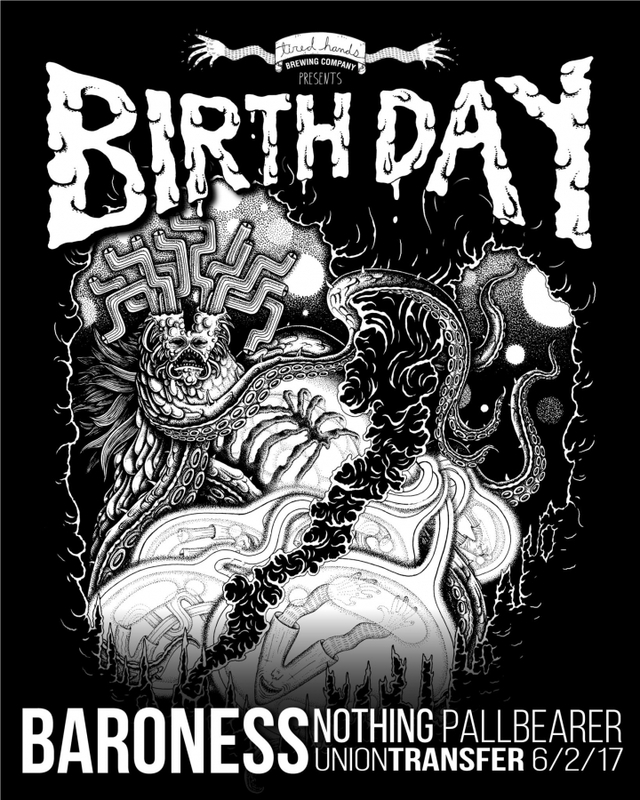 In celebration of Tired Hands Brewing fifth anniversary, an evening of heady heaviness is on tap. Nothing provides soothing, cloudy melodies, while the grimy, backend rumble punishes in space-clearing fashion and the scorch of guitar engulfs one’s mind. 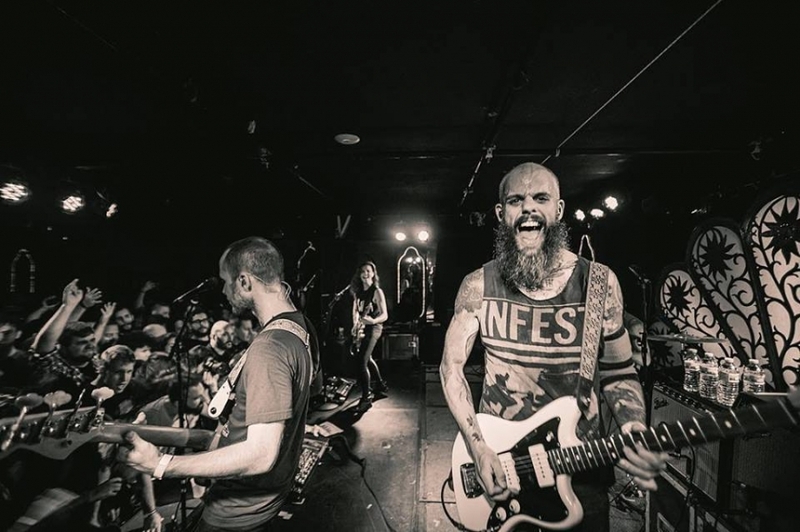 They’ll bridge the divide between the ever-abundant, riff-laced, Arkansas quartet, known as Pallbearer, and the finely-threaded, menacing mayhem of Baroness. This Saturday, across three stages, Festival Pier hosts the tenth annual Roots Picnic. Along with the event’s namesakes - the legendary Roots crew, the star-studded lineup includes the likes of Pharrell, Lil Wayne, Thundercat, Solange, Noname, etc., while Tunji Ige and PNB Rock reinforce the local link. 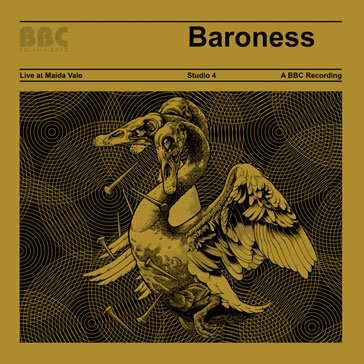 Baroness' new in-studio BBC session release Live at Maide Vale is available for streaming (below). You can also purchase the 4-song EP on limited edition vinyl via Relapse Records.